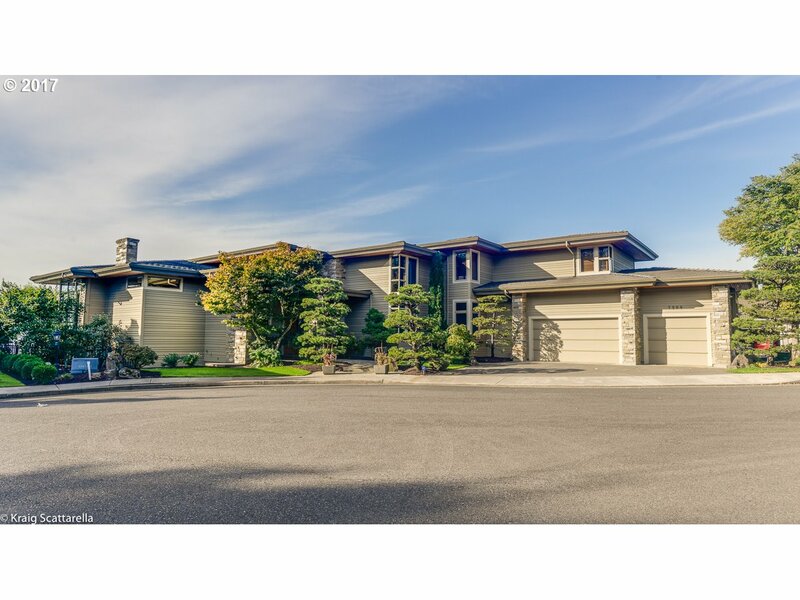 Here you'll find Luxury Waterfront Homes and LAND for Sale in Vancouver WA which are very popular owing to their style and great location in Vancouver -- Right ON the Columbia River Waterfront. We'll be showing properties from all real estate companies in the Vancouver MLS. These homes, land and real estate and are found on the North shore of the Columbia River, and south of SR-14. This exceptional neighborhood features great views of the river and on into Portland; along with easy road access to the rest of Vancouver and Portland! Luxury Columbia River Waterfront Real Estate Land and Homes For Sale in Vancouver Washington. PS - The Homes on the Columbia River are very desirable so, if you see one you like please call us right away to set up a showing for you!